Questioning the privileged status of the object in feminist discourse, Nina Power makes a case for a feminism of the void. Hannah Proctor writes about the ideologies that have animated the objects Charlotte Corday’s skull and Ulrike Meinhof’s brain, and with this opens out a perspective on the historically constructed nature of gender. Maija Timonen uses the head transplant as a metaphor for the rise of the populist right, a travesty of the social body living in a state of incomplete ecstasy. Cara Tolmie’s performance transcript takes fragments of songs and uses them as conduits for a discussion on community and healing. Lizzie Homersham writes about hearts, objectification of emotions and homesickness. Hannah Black has written a poem about three men and an untold number of women. 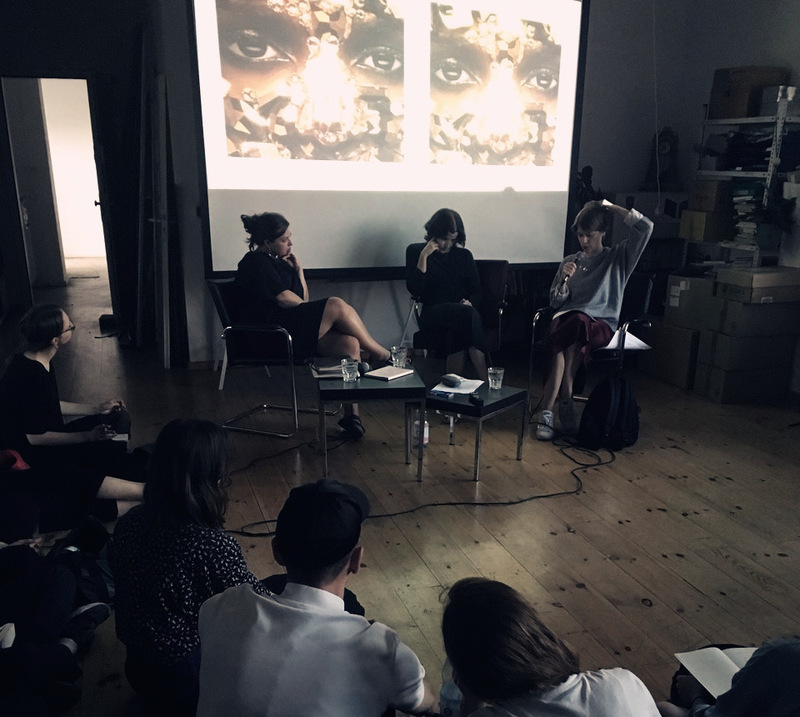 Josefine Wikström critiques Object Oriented Ontology, exploring how feminist art practices could provide a counterpoint to it. Rose-Anne Gush analyses Elfriede Jelinek’s Die Liebhaberinnen, arguing that Jelinek’s brutal and object-like language serves to denaturalise and challenge the “fated” appearance of the life stories of the book’s protagonists.